Welcome to Design Team Thursday!! 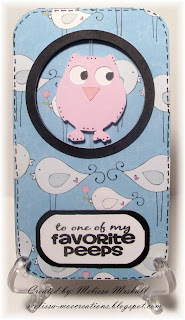 I was inspired by "to one of my favorite peeps" from Joy's Barnyard Puns Stamps. I am using Smiley Cards and Straight from the Nest cartridges. The card is cut at 3.22 and the owl is cut at 1.66. 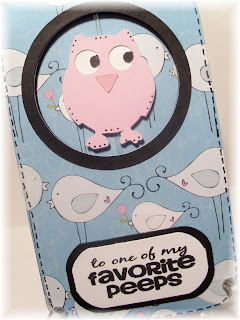 The paper I am using is from Heidi Grace Designs (birds) and the pink is from my scraps. I hope you have enjoyed my creation, make sure you stop by Joy's Life and get your pre-order for her new stamp sets!! 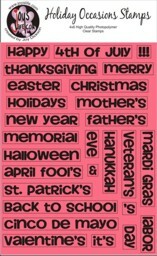 I really like this! How cute- and love the sentiment and "peep" bird paper is great! 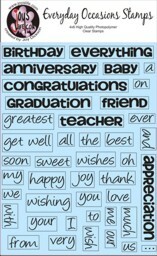 Your card is so adorable, Melissa!! 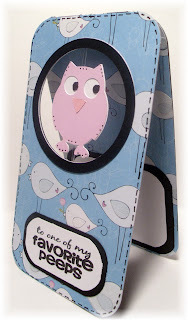 I love how your owl a spinner..
Oh that is soo cute Melissa. I am having a ALOHA sweet blog candy please visit me. LOL,I do need chocolate right about now..